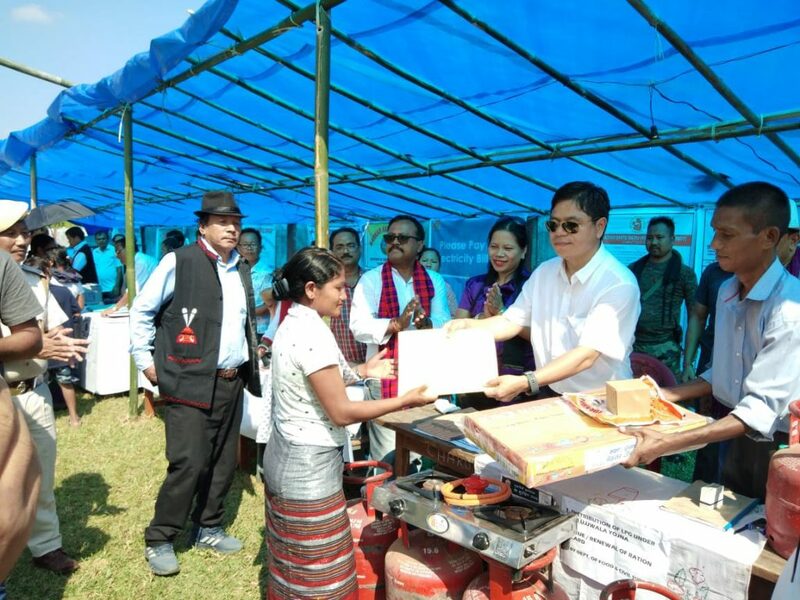 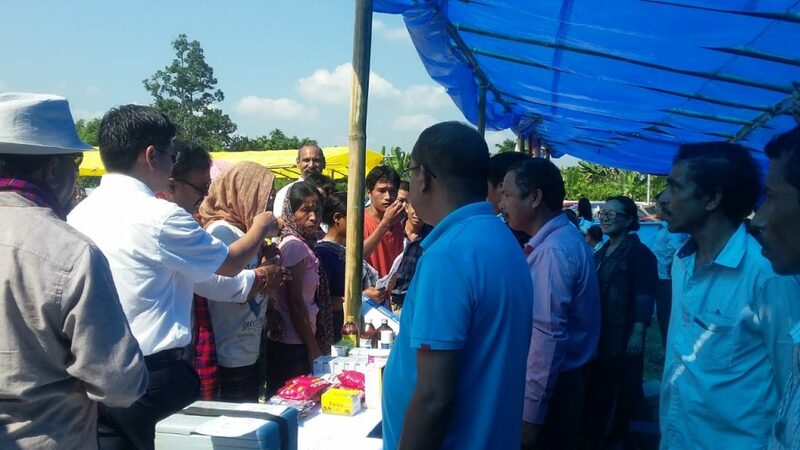 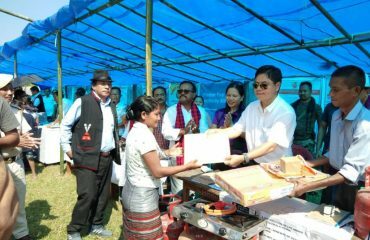 Changlang, October 23, 2018: Sarkar aapke dwar was organized at Chamro village, Jairampur Subdivision, Changlang district. 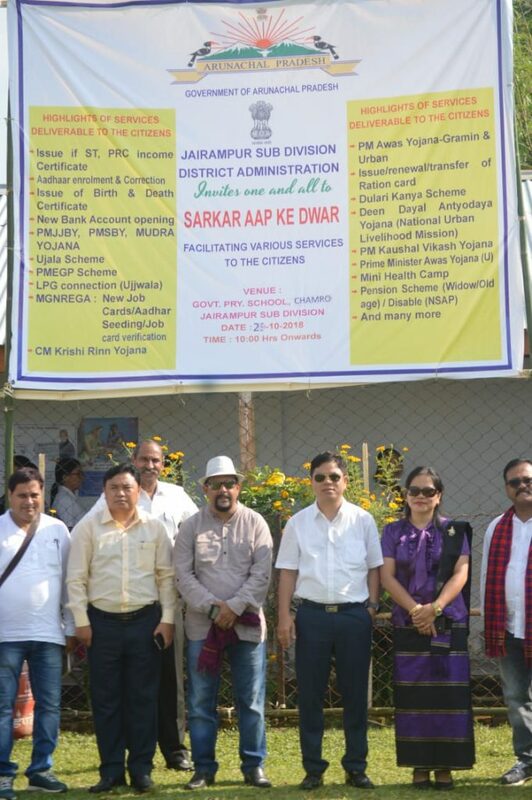 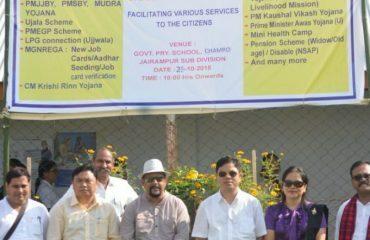 The program was attended by Hon’ble MLA Shri Laisam Simai and ADC Jairampur Shri SS Chowdhury along with the officials of District administration and all other line department to deliver their services on the spot to the people. 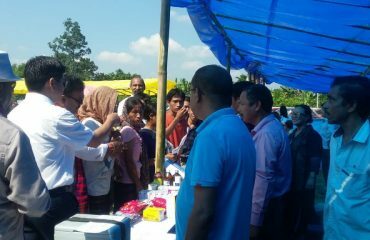 The program was a grand success as evidenced by the smile on people’s faces.